THIS 2 BEDROOM CONDO IN THE SOUGHT AFTER GRAND COVE COMMUNITY BOASTS 2 FULL BATHS, RENOVATED KITCHEN WITH GRANITE COUNTERS, CUSTOM CABINETRY, STAINLESS STEEL APPLIANCES, MASTER BATH WITH OVER-SIZED SOAKING TUB & SEPARATE STALL SHOWER, SPACIOUS LIVING/DINING ROOM AND LARGE WRAP-AROUND TERRACE. 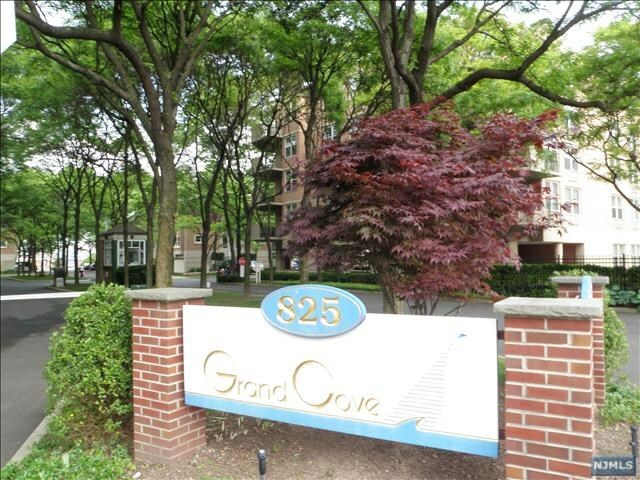 LOCATED ON NJ’S GOLD COAST, THE DESIRABLE GRAND COVE COMMUNITY OFFERS NJ TRANSIT & FREE EDGEWATER SHUTTLE TO NY WATERWAY FERRY OUT FRONT. ENJOY THE HUDSON RIVER WALK, NEAR THE FERRY, WHOLE FOODS, TRADER JOES, SHOPPING & FINE DINING. 24HR MANNED GUARDHOUSE, FITNESS CENTER, OUTDOOR POOL AND CLUBHOUSE.